Now established as the market leader in the wetroom sector, Impey continues to lead the field when it comes to wetroom technology and waterproofing systems. Their portfolio is packed with impressive features and market-leading installation benefits and has proven to be the ideal choice for installers and specifiers across all sectors; from luxury developers and large housebuilders to local authorities and healthcare associations. 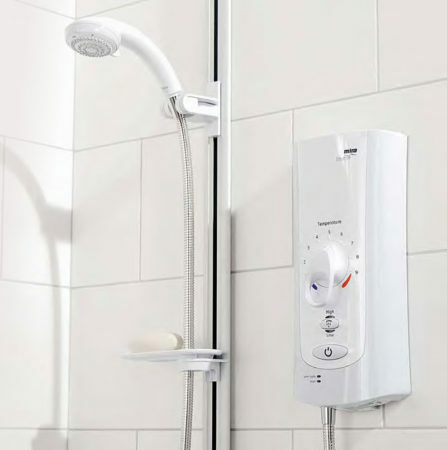 The elite Impey team continues to innovate and create new product offerings, skilfully securing our position as the UK’s leading wetroom manufacturer; offering a showering solution for every kind of property. Now part of a wider European group, the UK setup now employs 200+ people with extensive product design, manufacturing, sales, technical help/training and marketing teams across both UK sites.